Playback and search are good though. 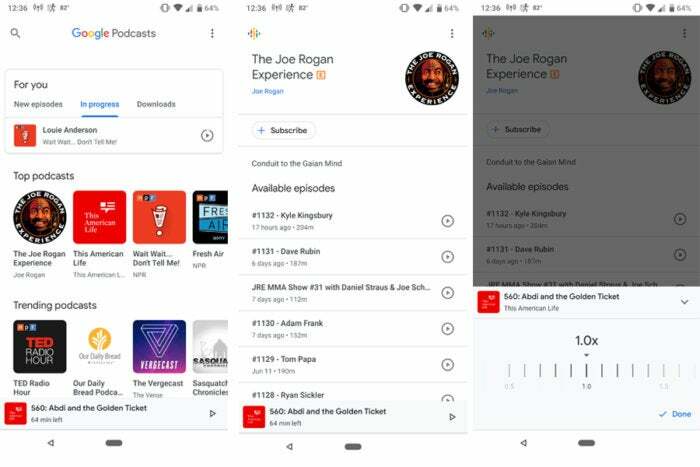 In its blog post, Google also outlined plans to add automatic subtitling to podcasts so you can read along, a feature that would be something of a game-changer for people with hearing issues. The feature will be powered Google Translate, meaning subtitles could then be made available in a wide variety of languages. However, Google has been known to float features and then forget about them, so it could be a while before we see it. 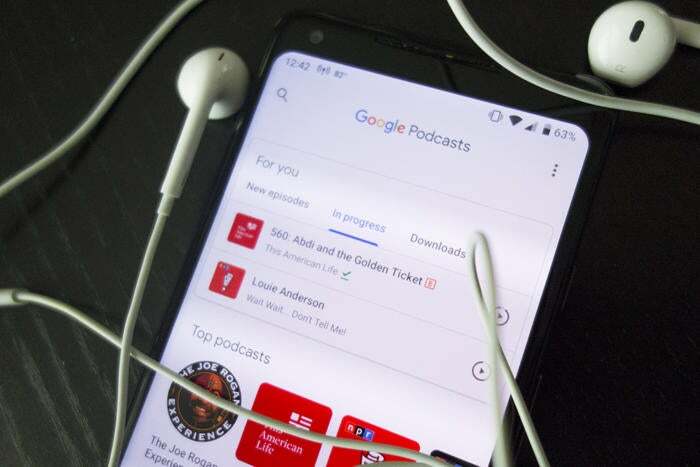 Goole is also teaming with podcast publishers to boost diversity and accessibility of podcasts. According to the company, the new initiative will be "guided by an advisory board from around the world, with the primary goal of enabling skills development and experimentation from underrepresented voices, as well as cultivating ideas and processes that can scale throughout the industry." Update 2:25 p.m.: This article has been updated with additional information from Google.